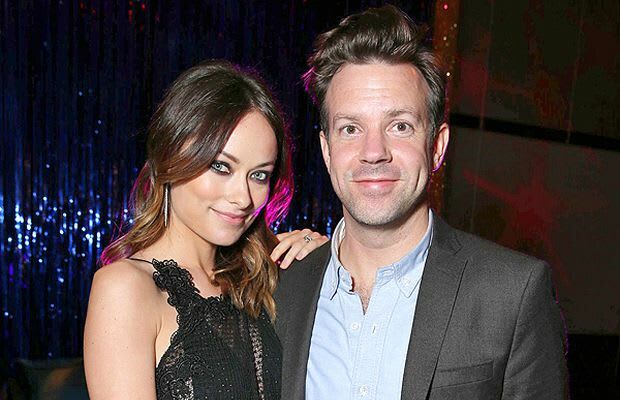 Actress Olivia Wilde (Her) and actor Jason Sudeikis (We’re the Millers) officially announced the birth of their first child Wednesday night, although he was actually born on Sunday. Wilde and Sudeikis have been engaged since January 2013, and announced Wilde’s pregnancy last October. Wilde has openly embraced her pregnancy, posting numerous pictures of her growing belly on Instagram and not hesitating to both discuss and show off her body on the red carpet. 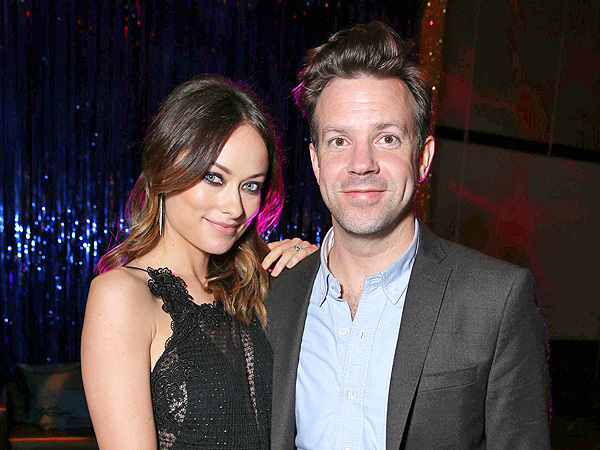 It is the first child for both Wilde, 30, and Sudeikis, 38. We have to give them credit, too. This kid has a pretty awesome name: Otis.